It’s always fun to try out new products and it’s even better when you find that they are purse friendly, cruelty free, vegan friendly and hypoallergenic! That’s exactly what I’ve found with Bell Cosmetics from Beauty Crowd. 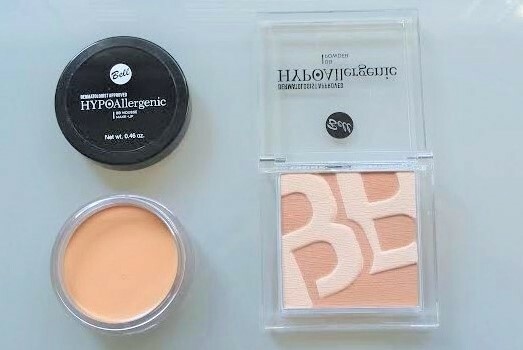 Today when I put on my morning face I used the Bell Hypoallergenic BB Mousse as well as Bell Hypoallergenic BB Powder. After battling London transport in the tube strike, sale shopping in the sunshine at lunch time and a gruelling 9-5 (well actually it was 10.25 to 5.10 but only because the damn buses took so long!) I’ve just checked my face in the mirror and it’s stayed on pretty well. Not quite as matte as it was at the outset but definitely not a greasy mess! This Bell Hypoallergenic BB Mousse is a light mousse that gives a really smooth even coverage that’s a bit fuller than I would normally expect from a BB cream. It covers imperfections and has a matte finish. It’s a bargain at only £6.95 and comes in two shades helpfully named 01 and 02! You can see 02 in the picture. 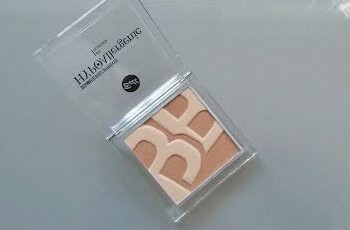 The Bell Hypoallergenic BB Powder looks so pretty! The casing is just standard for a high street product but the powder is just so pretty with 2 shades that you can use separately or together. I couldn’t help but touch it with my fingers for a first try and it felt so soft and silky! I applied it with a brush though and it went on so smooth and made such an even matte finish and I loved it! As I said it lasted well and you could use the different shades to contour and highlight if you wanted to. Again this comes in two shade combinations and this is in 02. It costs £5.95 – another bargain! It’s such a handy size too to take in you bag and touch up during the day for a refresh. 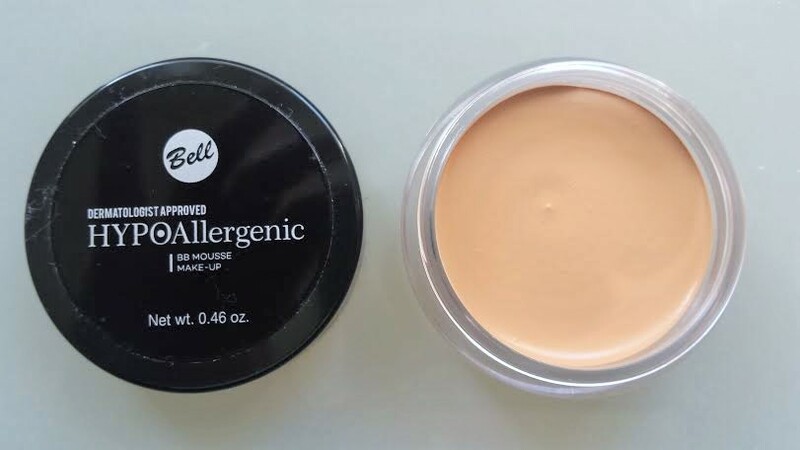 I’m so excited to have discovered Bell Cosmetics and there is a whole range of their products on the Beauty Crowd. So much to choose from that I can’t wait to try something else – maybe the Bell Hypoallergenic Triple Eyeshadow? But there are 12 combinations to choose from…… What do you think? Have you seen this brand before? These products were gifted to me for review but the opinions are my own and are not prescribed. Previous postWhy I ♥ London! I have never seen this brand before but they look good. I like the idea of a BB mousse and powder. A bit different to the usual BB creams you see. Yes quite innovative I thought! Hi Teresa! I would say yes. It suits me perfectly now that I have a light tan.